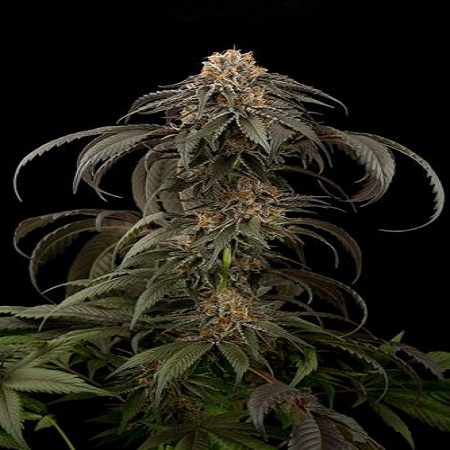 Purple Afghan Kush Feminised by Dinafem Seeds is a high yielding, feminised cannabis strain that is deliciously fruity, highly rewarding, and perfect for beginner and experienced cannabis growers alike. 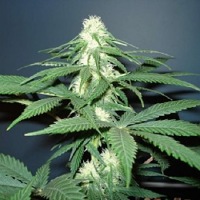 Purple Afghan Kush Feminised by Dinafem Seeds is a high yielding, feminised cannabis strain that is deliciously fruity, highly rewarding and perfect for beginner and experienced cannabis growers. 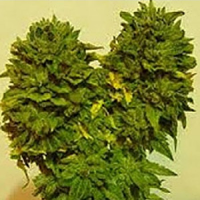 Inducing physically and mentally relaxing effects, these female weed seeds are perfect for growing feminised cannabis indoors and outdoors and produce dense compact buds that appeal to both beginner and experienced marijuana growers. 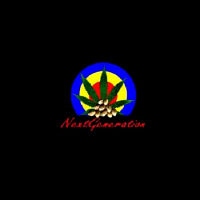 At Sensible Seeds, we supply over 3000 different cannabis strains including Purple Afghan Kush Feminised by Dinafem Seeds. Our friendly and helpful team is always on hand to answer any of your questions about our weed seed banks – get in touch!